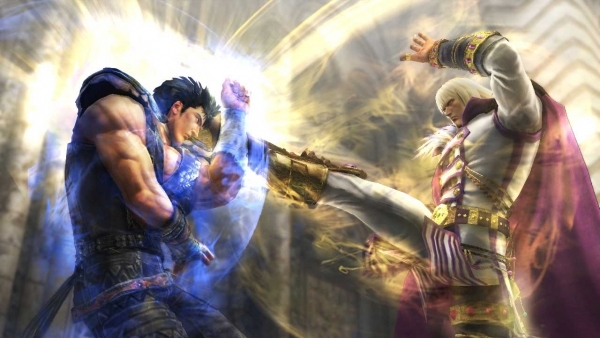 Dead or Alive 5, Warriors Orochi, and more. Not to be confused with their Japanese counterpart, Tecmo Koei America has announced its lineup of games for this week’s Tokyo Game Show. The Tokyo Game Show runs from September 20 to 23.